We are a Peruvian company based in Lima with ten years of experience providing Private tours and transportation services to people that visit Lima for business and tourism. 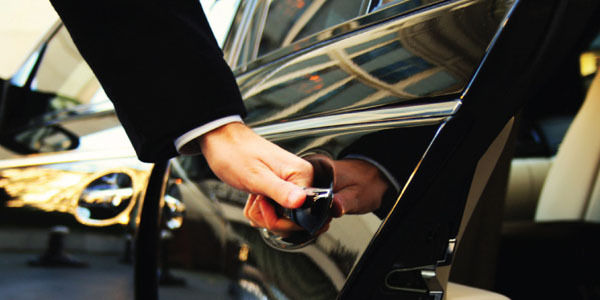 We own new fully equipped sedans and vans and have a staff of experienced drivers and guides that will make you enjoy your next stay in Lima. Company Mission: Our mission is to provide safe, quality and reliable service that exceed customer expectations. We dedicate ourselves to anticipating and managing every behind-the-scenes detail with experienced drivers and guides, supported by a friendly team of office staff. We invite you to try our services, let us be your hosts and guide you through the city of Lima ”The city of the kings”.